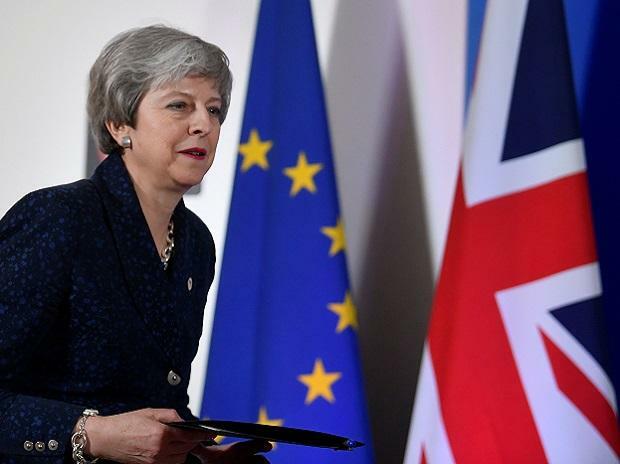 But two of the leading candidates as caretaker leaders — May's de facto deputy David Lidington and Environment Secretary Michael Gove — backed May on Sunday. “One thing that working closely with the prime minister does is cure you completely of any lingering shred of ambition to want to do that task,” he quipped. Gove also downplayed the possibility of a coup. “To be talking about changing the players on the board, frankly, is self-indulgent at this time,” he told Sky News. May was meeting senior colleagues, including strong Brexiteers, on Sunday at her Chequers country residence.